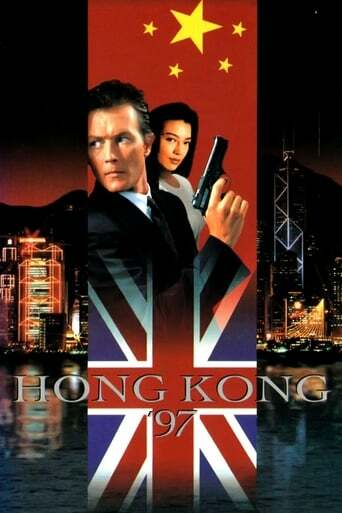 Hong Kong 97 takes place in Hong Kong right before the transfer of power from Britain to China. Reginald Cameron, an assassin affiliated with a large corporation with interests in the colony, guns down key members of the Chinese envoy which will take charge of Hong Kong the next day. Suddenly, he becomes a target for every two-bit mercenary in the city. With the help of his company mentor, a clueless friend, and his ex-girlfriend, Cameron must unravel the motives behind his sudden target status and escape Hong Kong alive.